In a joint federal-state Clean Water Act enforcement action, Sunoco Pipeline L.P. has agreed to pay civil penalties and state enforcement costs and to implement corrective measures to resolve alleged violations of the Clean Water Act and state environmental laws by Sunoco and Mid-Valley Pipeline Co. stemming from three crude oil spills in 2013, 2014, and 2015, in Texas, Louisiana, and Oklahoma. The Department of Justice, the U.S. EPA and the Louisiana Department of Environmental Quality (LDEQ) jointly announced the settlement. Under a proposed consent decree lodged in the U.S. District Court for the Western District of Louisiana, Sunoco will pay the U.S. $5 million in federal civil penalties for the Clean Water Act violations and pay LDEQ $436,274.20 for civil penalties and response costs to resolve claims asserted in a complaint. Additionally, Sunoco agreed to take actions to prevent future spills by identifying and remediating the types of problems that caused the prior spills. This includes performing pipeline inspections and repairing pipeline defects that could lead to future spills. Sunoco also is required to take steps to prevent and detect corrosion in pipeline segments that Sunoco is no longer using. Mid-Valley, the owner of the pipeline that spilled oil in Louisiana, is responsible, along with Sunoco, for payment of the civil penalties and state costs relating to the Louisiana spill. 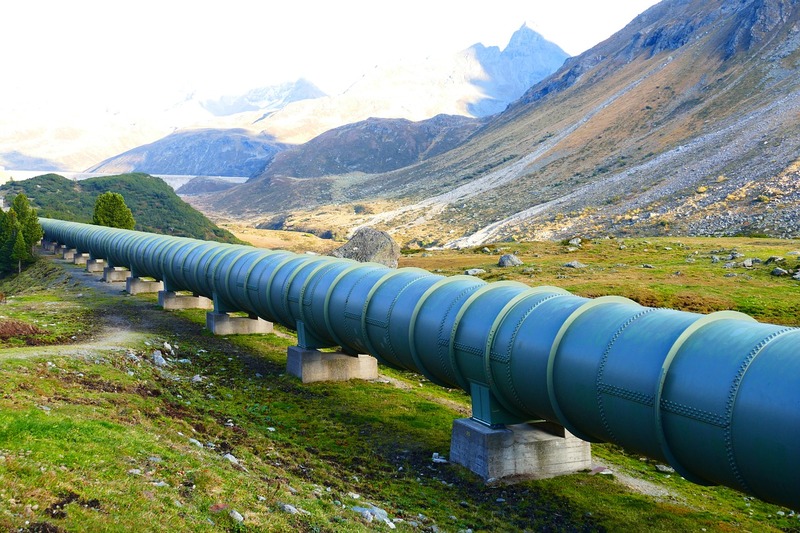 “Pipelines are generally a very safe medium for transporting crude oil, but like any other infrastructure, pipelines require maintenance and monitoring. When companies neglect these necessary actions, pipelines can weaken and a spill can occur, which results in damage to the environment,” said LDEQ Secretary Dr. Chuck Carr Brown. The complaint alleges federal and state claims relating to three crude oil spills: a 2013 spill of 550 barrels in Tyler County, Texas; a 2014 spill of approximately 4,500 barrels in Caddo Parish, near Mooringsport, La. ; and a 2015 spill of 40 barrels in Grant County, Okla. The Texas spill affected Russell Creek, which flows to the Neches River. The Louisiana spill—the largest of the three—flowed to Tete Bayou, a tributary of Caddo Lake. The Oklahoma spill flowed into two creeks that flow to the Arkansas River, affecting an area of about a half a mile. All three spills resulted from pipeline corrosion.